WIBR (WiFi Brute Force) app is designed to Hack WiFi passwords in Android Smartphone. It identifies vulnerabilities in weakly configured WiFi network and tries to break into it. WIBR uses Brute Force attack to hack a WiFi password. So what is Brute Force?. Brute force (also known as brute force cracking) is a method of Trial and Error used by applications to decode passwords or Data Encryption Standard (DES) keys, through brute force. Using this trial and error method, it takes use of Dictionary attack to guess password. 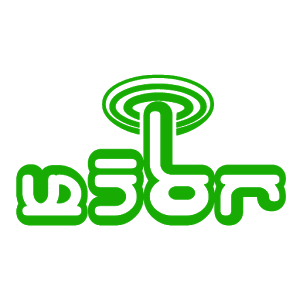 To use WIBR, download it from the link below and install it on your Android smartphone. Tap on list network to display the WiFi networks available. Select a target network. Choose the wordlist from the list on the next page. You can choose all or 1-2 at a time. Then click on Start Wordlist Test. Now the app will start attacking the WiFi network. The attack may take a long time depending upon the strength of the password. Once the attack is completed, the App will display the password of the WIFI network.